Mold Craft, Inc. of Willernie Minnesota has been designing and building injection molds for perfection driven customers since 1964. 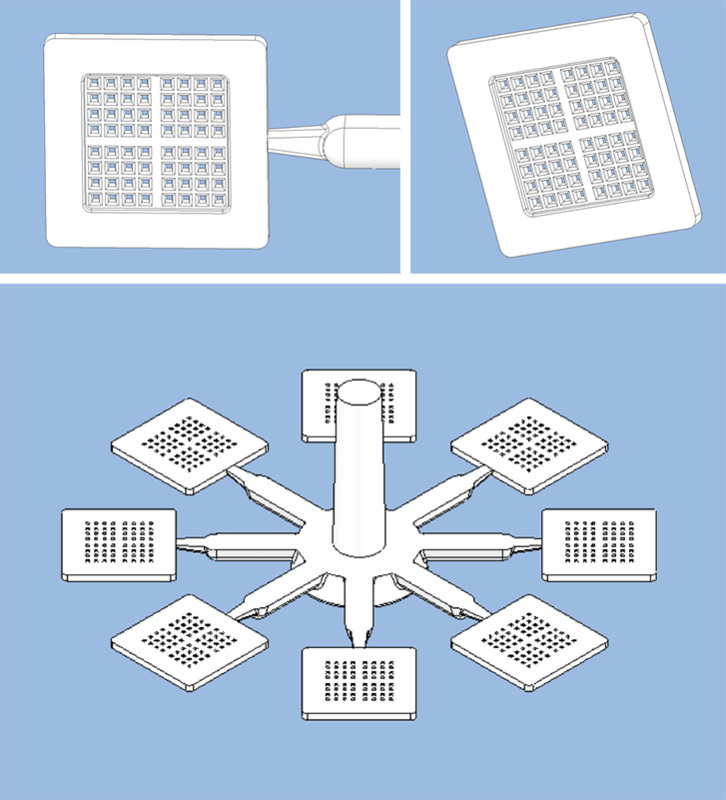 Most mold design/build projects are for medical device, implantable device and minimally invasive surgical products for well-known companies within the medical device market segment. Customer confidentiality is of upmost importance to Mold Craft and great effort is expended to keep device designs confidential. This confidentiality model prohibits Mold Craft from sharing case studies of advanced technology projects. In order to maintain and display their exceptional prowess with technology advances, Mold Craft uses R&D funding for leading edge engineering projects. 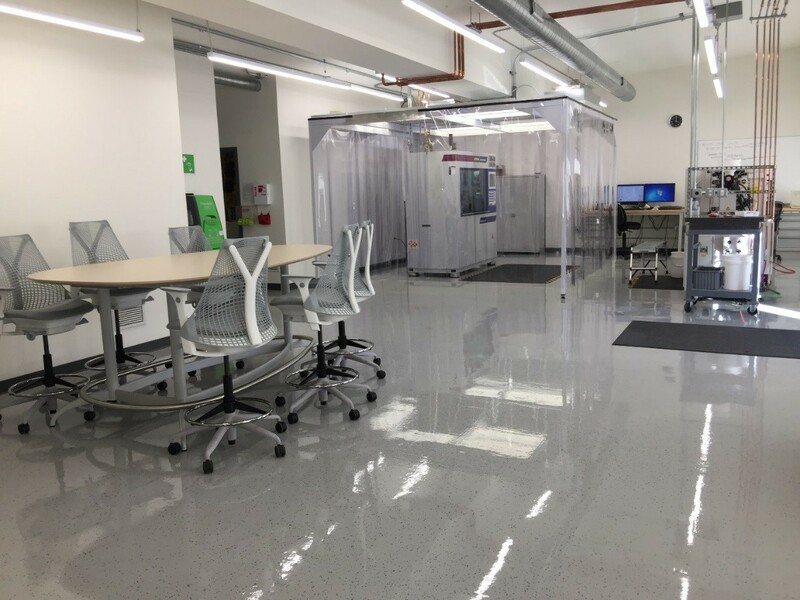 Another publishable case of R&D at Mold Craft is what they are calling the 100µm filter screen. Not really a filter screen in the way of a marketable product, but carries the shape with .004” shutoffs giving the device the 100µm label. Mold Craft designed and built a two cavity and an eight cavity mold to make these devices. 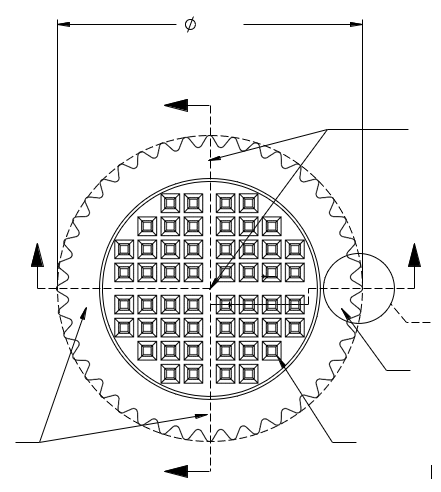 The round 100µm Filter Screen part is molded using POK with white colorant in a 2 cavity, 3 plate micro mold with one “A” side and 2 “B” sides featuring .004” x .004” shut offs designed to mold in a Wittmann Battenfeld MicroPower 15t press. Custom Mold Craft Built End of Arm Tooling (EOAT) specific to this mold, designed to perfectly align with the cavity block. Wittmann Battenfeld MicroPower 15t equipped with rotary platen, EOAT and SCARA robot with camera for optimized performance. (2) B Sides for faster production? 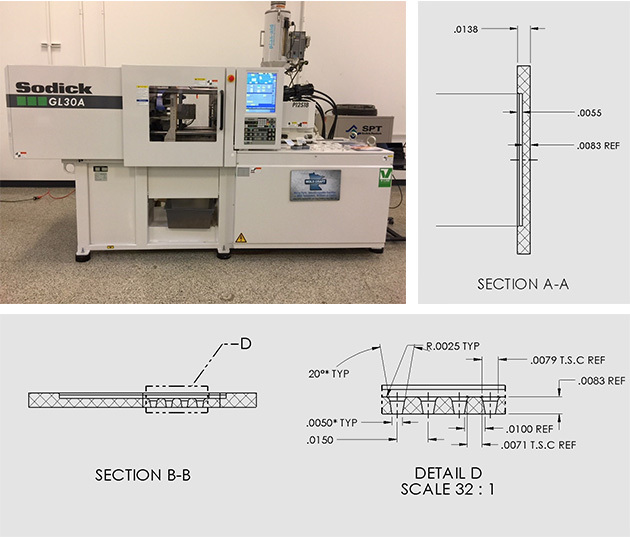 Mold Craft also designed and built an 8 cavity mold designed for the Sodick Plustech LP20VRE vertical Molding Machine with Two-Stage Plunger System. Plustech molded 100µm filter screen using Solvay Polyphenylsulfone – PPSU. Mold Craft realizes that certain areas of a mold are going to wear faster than other areas so Mold Craft designs their molds to make those areas replaceable. “Some areas such as gates, thin steel, shutoffs and core pins can be replaced without replacing the entire cavity. This saves our customers time and reduces the total cost of ownership over the life of the mold”, says Tom Emmons; Mold Craft’s Operations Manager. That is just one example of how Mold Craft custom designs a micro mold. With Tight Tolerance manufacturing of ±.0001”, using the latest CNC, Wire EDM and Sinker EDM equipment, Mold Craft offers dedicated project management and on-time delivery performance over 96%. Mold Craft offers In House Sampling and Production Quality Prototype Parts to ensure the best functioning molds and highest quality Micro Parts. This means “perfection driven” parts – the first time. Talk with us to discuss your next Micro Mold. Mold Craft has been designing and building successful, high volume, single and multi-cavity, multi-mold projects for small intricate plastic parts since 1964. 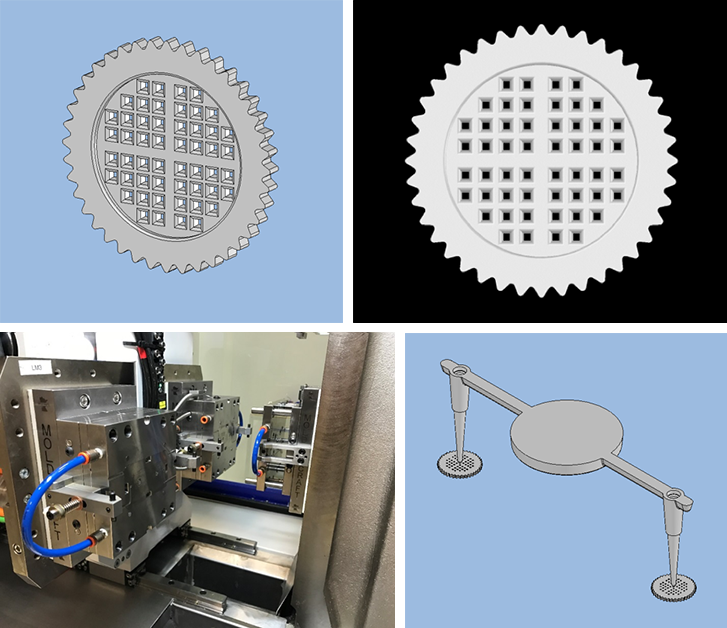 Our molds have been designed and fabricated to produce parts for drug delivery, surgical devices, body implants, and dental products as well as consumer products and telecommunication connectors for well-known manufacturers allowing automation and reduced cycle times for their molding processes. We are now finding with our perfection driven intricate design and tight tolerance experience, we are producing more and more Micro Molds.